Powerful, compact, energy efficient and safe in operation, its robust housing is constructed largely from stainless steel. Palma is also the ideal solution for the smaller greenhouse where space is at a premium. 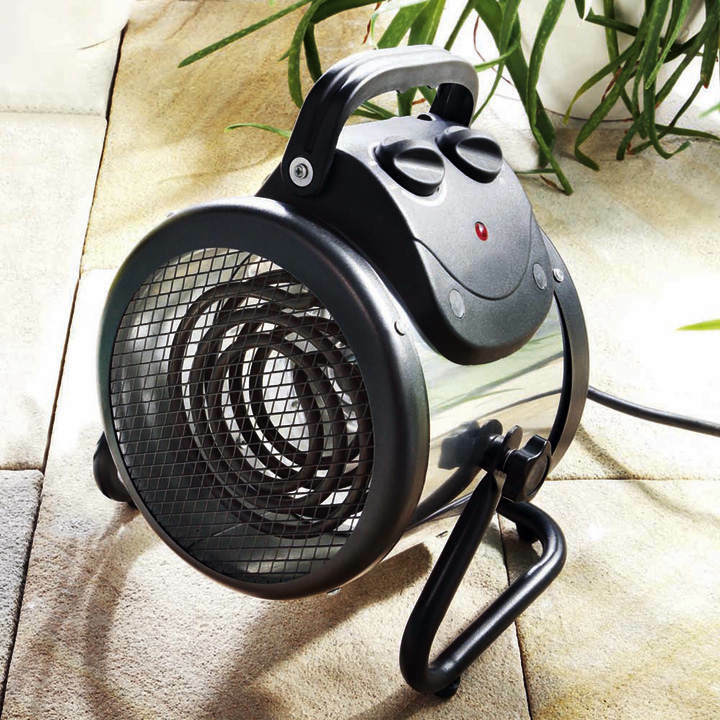 Thanks to its compact design, slip-resistant rubber feet and practical carrying handle, it can be used almost anywhere. Palma has an unrivalled output of 2000w and air circulation rate of 156m3/h, ensuring that the warm air is very rapidly and evenly distributed and that the temperature in your greenhouse is always maintained at the right level. 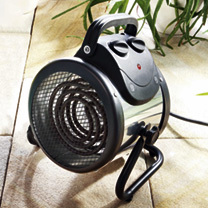 The heater is floor-standing, IPX4 splash-proofing and very inexpensive to operate. 280 x 195 x 315mm. The separate wet room digital thermostat (Thermo 2) is not included but can be purchased separately.